Originated in South Africa in 1981 the Company moved to Mauritius in 1994 to diversify its activities from a stable, multicultural and internationally exposed center. Roberto Tucci was born in Milano (Italy) and initiated into the world of fashion by his father, Emidio Tucci, a notorius clothing designer, from whom he inherited the passion for elegance and refined details. 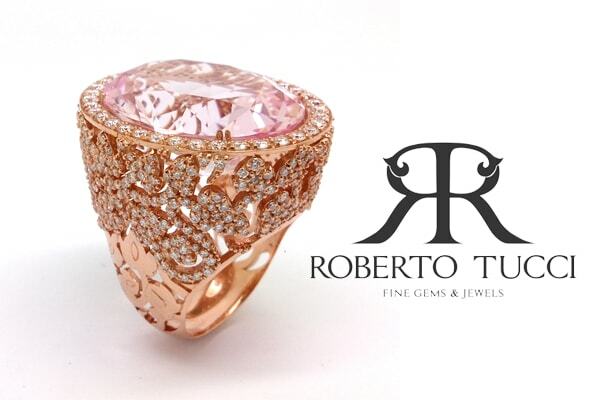 Projected into the world of Gems and Jewels he has dedicated the past 30 years of his professional career in the quest of the finest and rarest gems and creating exclusive, often bespoke jewelry models and collections both for his own clientele and notorious international brands. 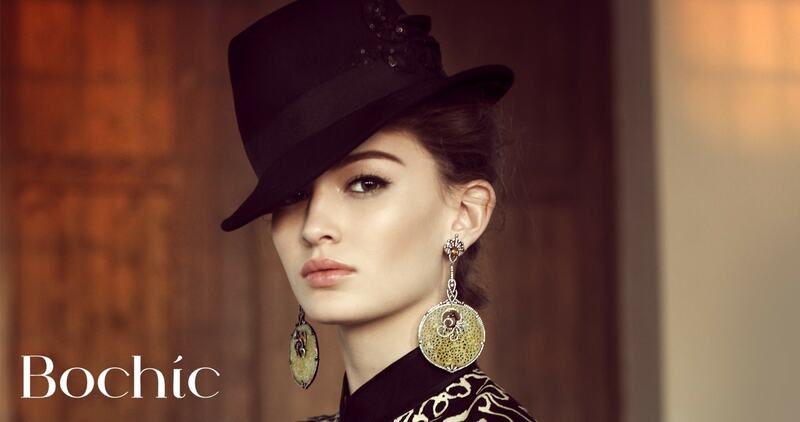 The Bochic Woman is the embodiment of independent spirit, confidence, style, adventure and zest for life. Whether she lingers over a cup of espresso at a Paris café, or fastens her safari hat for an excursion through southern Africa, the Bochic woman has impeccable taste and a passion for luxury. 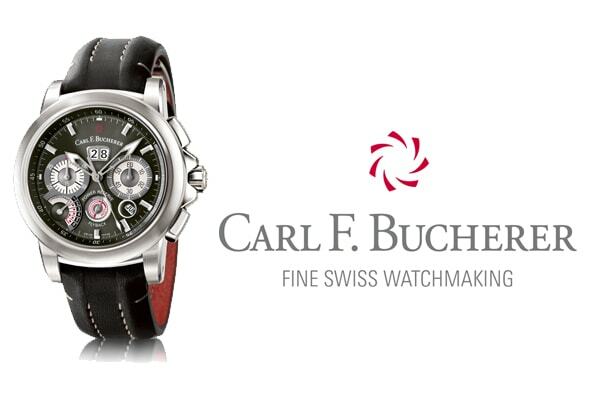 Carl F. Bucherer is an international independent watch brand with over 90 years of experience in creating high-quality watches. 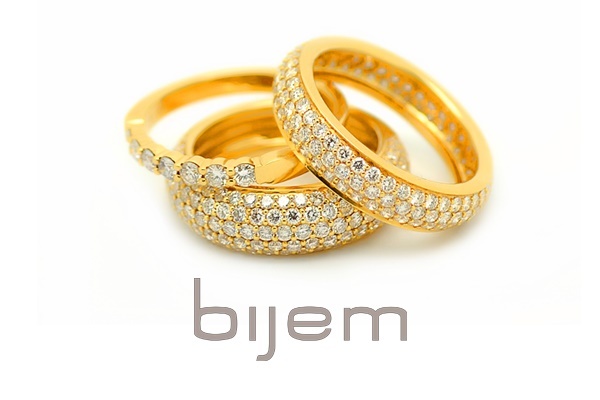 The brand stands for uncompromising quality as well as highly beautiful and stylish products. 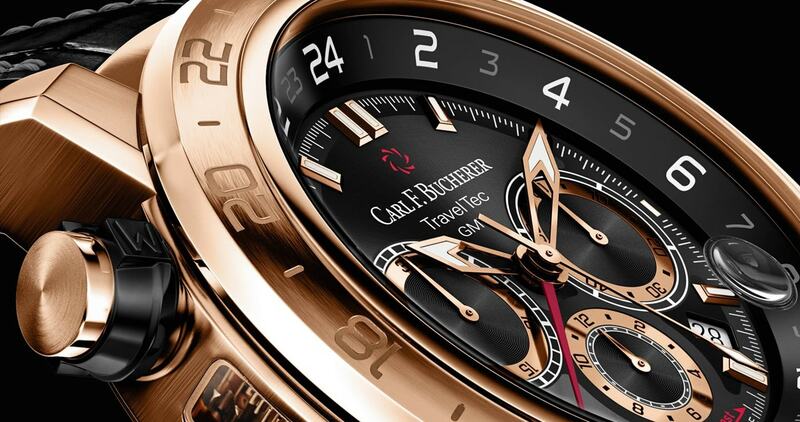 Carl F. Bucherer stands for people who, driven by passion, go their way, make their mark and shape the future. Closer to the work of jewelry than costume jewelry, Gas Bijoux has opened a new path, that of the High Fantasy. 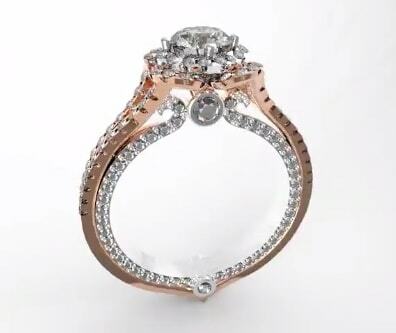 The know-how of the house Gas Bijoux, comes in earrings, bracelets, necklaces, brooches, rings and watches. 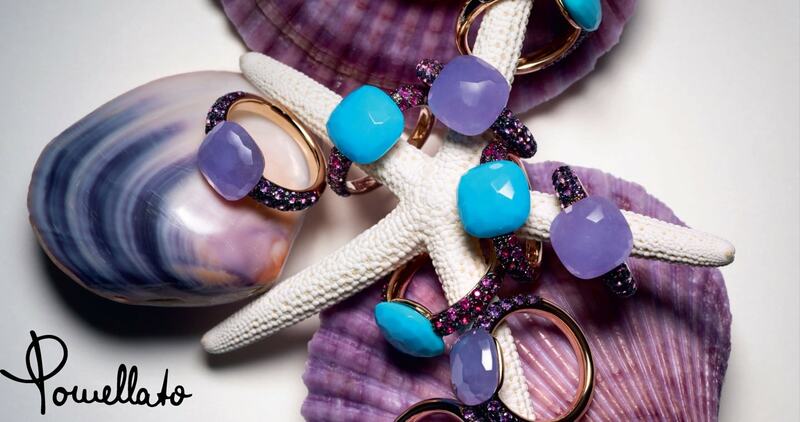 The art of creating the most exquisite jewels inspired by the artistic vision and world travels of André Gas. Every Gas Bijoux piece is made by the expert hands of our master jewellers and craftsmen under the sun of the french Reviers. Gucci continues to focus on strengthening the values upon which its enviable reputation has been founded for its almost 90-year history: exclusivity, quality, made in Italy, Italian craftsmanship, and fashion authority. 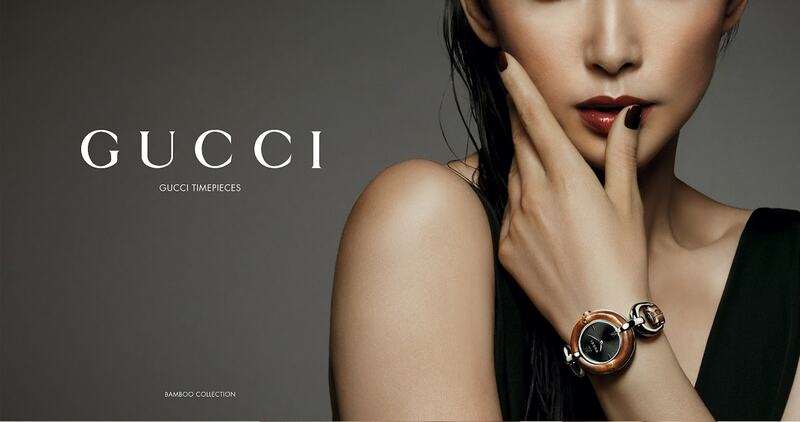 Gucci is able to claim a unique duality in its brand positioning pairing modernity and heritage, innovation and craftsmanship, trendsetting and sophistication. 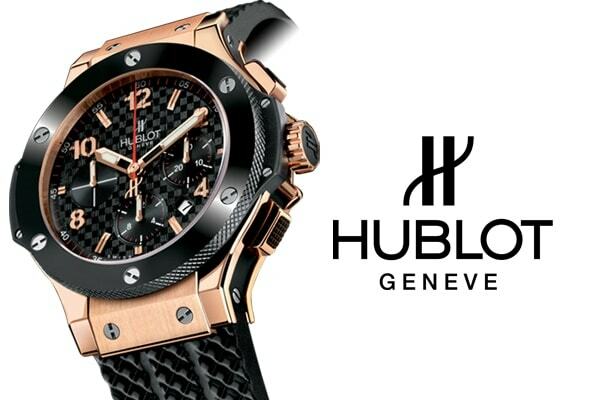 Hublot made its name when it became the first Swiss watch luxury brand to fuse precious metals with functional rubber, sparking a revolution for material innovation and aesthetics. 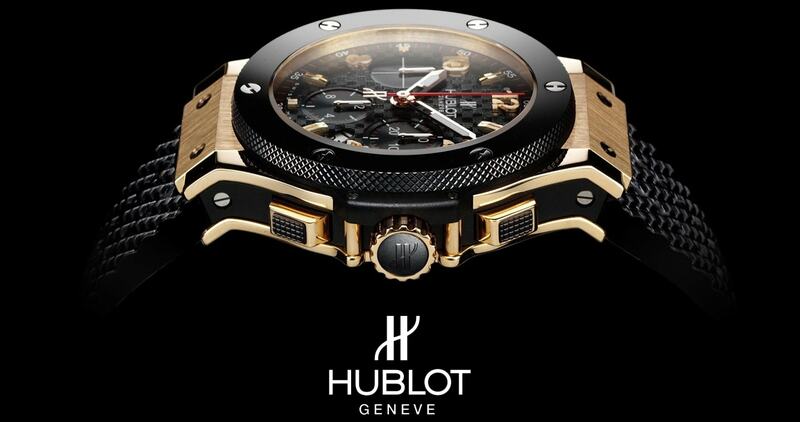 Jean-Claude Biver gave Hublot a great new boost with the creation of the “Big Bang”, the multiple award-winning chronograph with a contemporary design, which marked the start of the spectacular success of the brand. Miriam Salat’s fashion jewelry gives expression to the sensibilities of women who, like herself, embrace life to the fullest. An avid traveler, and passionate rock climber, her cultural experiences influence her designs, use of color and trend- setting looks. 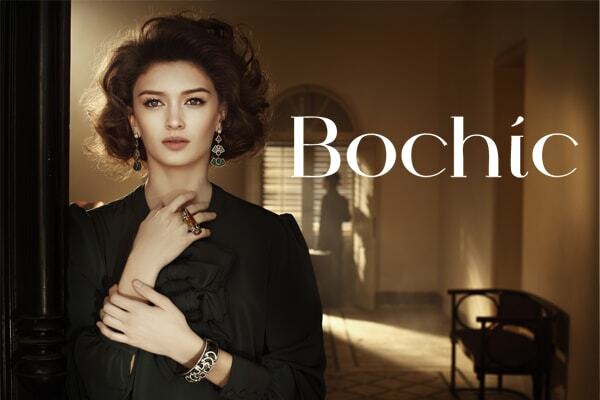 In addition to her own collection, Miriam is co-designer of red carpet staple Bochic. 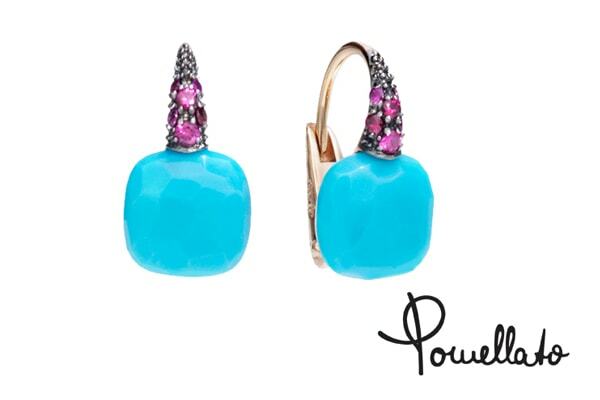 Pomellato jewelry is crafted in Italy, and only ever using raw materials of the highest quality.